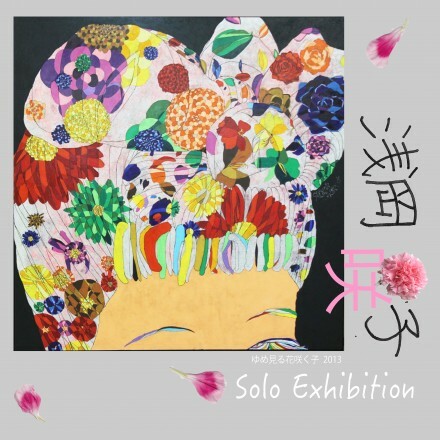 浅岡咲子展　Sakiko Asaoka Exhibition | たけだ美術 Takeda Art Co.
Sakiko Asaoka is so a energetic artist who can be said as one of the most remarkable artist recently. With the proven results in awards she has tried, she is making steady progress in art. 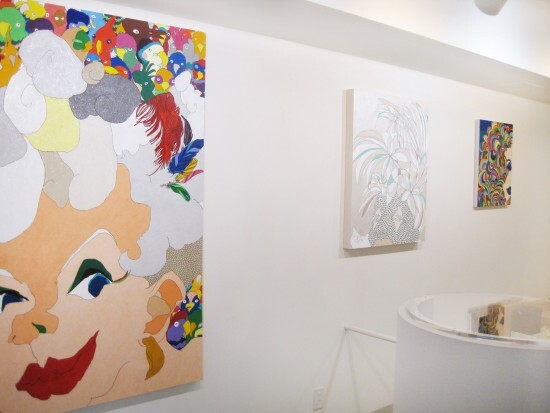 combining my complex with another narcissism.– , Asaoka said. By her works, you would feel as if she is trying to open brand-new doors everyday. Those ladies, created by the artist’s original sense of color, mildly impress you regardless of their strong tones. 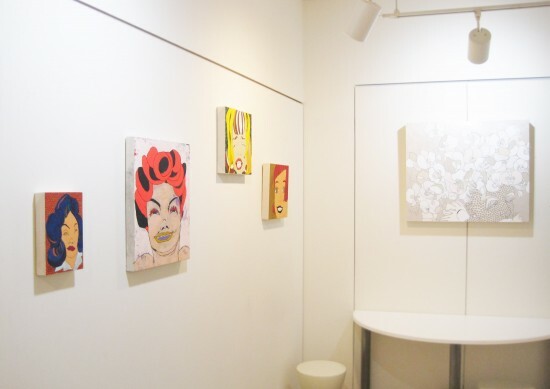 Takeda Art Co. hopes you will enjoy Asaoka’s energetic philosophy.